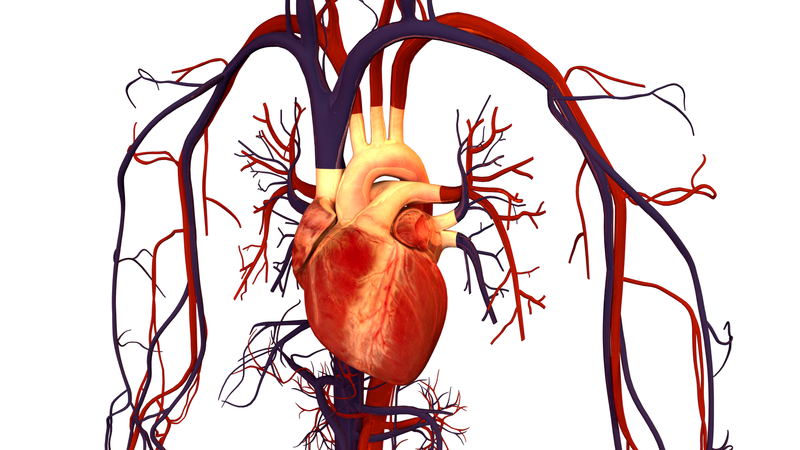 1 What causes Cardiovascular Diseases? Are you a person with a family history of heart disease? Do you want to learn more about how you can prevent such conditions? This group of diseases—that affect the cardiovascular system—is one of the leading causes of death globally, accounting for 17.3 million deaths worldwide. These diseases are often caused by everyday activities, such as smoking, lack of exercise, and poor diet. These activities, called risk factors, cause plaque to build up in the arteries, setting the stage for a future CVD. Some common CVD’ include stroke, aortic aneurysms, and cardiomyopathy. The good news is that most cardiovascular diseases are preventable by lifestyle choices such as healthy eating and exercise. But let’s take a more detailed look at the CVDs mentioned before. Sometimes, blood flow gets cut off to the brain, resulting in the brain’s cells to slowly die. That’s one of the most common CVDs and it’s called a stroke or brain attack. There are two types of strokes: ischemic and hemorrhagic. Ischemic strokes, which make up 87% of all strokes, result in a blood clot in the brain. On the other hand, hemorrhagic strokes are caused by the rupture of a blood vessel in the brain (pictured below is an image of a brain with a ruptured blood vessel alongside a healthy brain). A stroke can result in dramatic consequences, including the inability to move and/or speak for the rest of your life. Common signs of someone in the middle of having a stroke include lack of physical coordination, a sudden onset of weakness, and abnormal speech. In 2010, approximately 17 million people suffered a stroke worldwide. The aorta is the main artery in the body and provides oxygenated blood to nearly all parts of the body. When that main artery in your body enlarges, an aortic aneurysm has occurred. This aneurysm can result in the aorta enlarging itself over one and a half times its normal size, and can happen in either the abdomen or thorax. Rarely will this cardiovascular disease cause any immediate symptoms if the aorta doesn’t rupture. Instead, one will develop back and abdominal pain over time. However, if the aneurysm causes the aorta to rupture, it is often fatal, and often cannot be treated, even with immediate surgical attention. Aortic aneurysms led to about 150,000 deaths in 2013. Just as we humans must physically breath in order to collect oxygen to convert into energy, our hearts must contract in order to send oxygenated blood to the rest of the body. Our heart uses the involuntary myocardium muscle, also known as the heart muscle, to contract. When this muscle deteriorates and loses its ability to constantly contract, cardiomyopathy has occurred. While cardiomyopathy doesn’t cause any immediate damage itself, it is an umbrella term used for disease leading to heart failure. Cardiomyopathy often leads to more complicated, dangerous CVD’s, such as irregular heart rate and cardiac arrest. The disease resulted in just over 400,000 deaths in 2013.